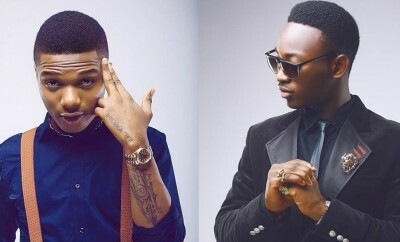 “Wizkid and I went to an event and from there we went out together. It was from there that we became friends again. I have forgiven him because it is just one song and we would still do songs together. We would still do one or two things together but you need to understand that we are all getting to different stages of our lives.” The artiste, who also had a misunderstanding with fellow music artiste, Orezi, because the latter replicated his hairstyle, explained what happened between them. He told Saturday Beat that Orezi had apologised to him. “If you know Dammy Krane very well, you would know that I joke with a lot of things but people tend to take them seriously. I do not think we had any problems; only miscommunication. Orezi has already apologised to me because he understood that it was miscommunication. Everything that happened during that period was miscommunication,” he said.